Alyssa Bierwagen, SFLS class of 2013, was recently named one of 18 high school Honor Athletes in the state by the Fellowship of Christian Athletes of South Dakota. Established in 1974, the Honor Athlete award recognizes high school and college athletes who use their influence to impact the world for Jesus Christ. Bierwagen was encouraged to apply for the award by Roosevelt High School cross country and track coach Jason Wagoner. She will be acknowledged at the 2017 Honor Athlete Banquet at 7 p.m. on Monday, April 24, at Gloria Dei Lutheran Church. A social hour preceding the event begins at 6 p.m.
Bierwagen began running cross country as an 8th grader at Sioux Falls Lutheran School. She went on to join the cross country and track teams at Roosevelt High School, where she was named most improved athlete on both teams during her freshman year. Throughout her high school career, Bierwagen became a two-time cross country MVP and received the athlete of the meet award. She is also an active member of the National Honor Society. 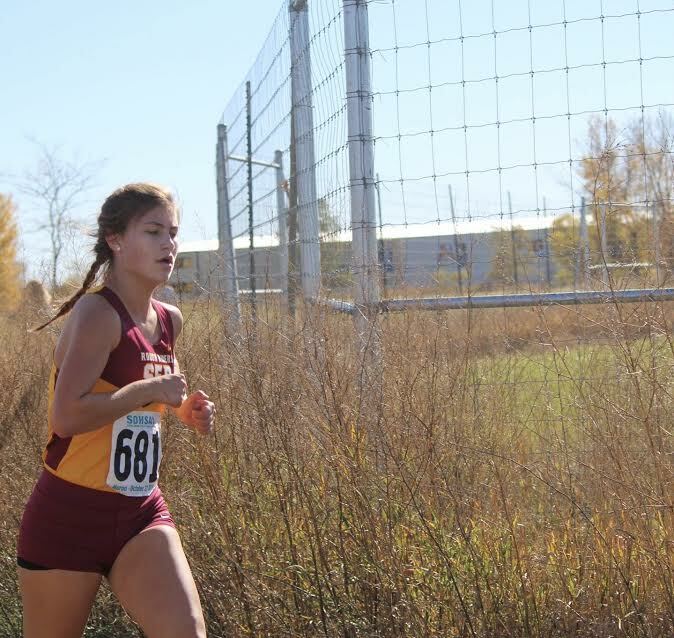 In the fall, Bierwagen will attend Concordia University, Nebraska, where she will run cross country and pursue a degree within the medical field. She has been awarded scholarships for academics, athletics and her Lutheran faith.